Swimming anime Free! has finished for now but that doesn’t mean that fans can just forget about Summer’s most popular anime. Full length pillows, or dakimakura, are quite common in otaku bedrooms and now we hear that Free! will be receiving the same treatment. 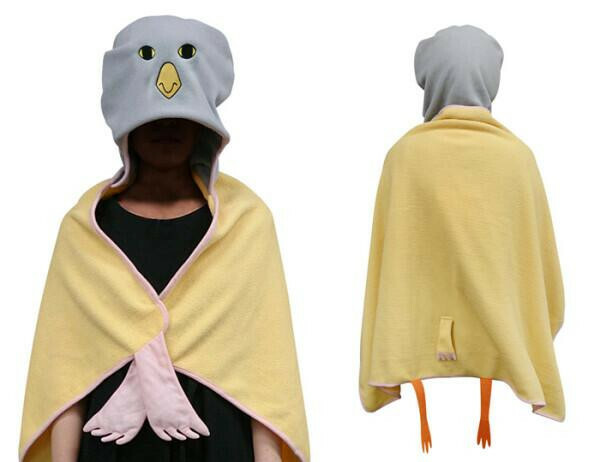 Pre-orders for the Free! half dakimakura’s which are being produced by Iwatobi SC which will be released in late November. 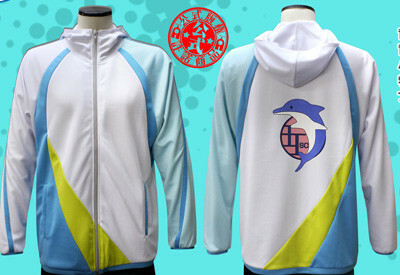 There’s also an Offcial Iwatobi Swimming Club jacket. 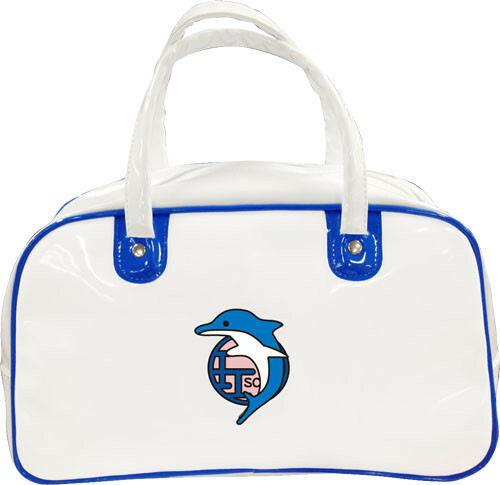 The Iwatobi SC bag is already being sold for ¥4,725.